As a customer experience agency, we talk a lot about creating memorable touchpoints that align digital marketing content with the customer’s user journey. 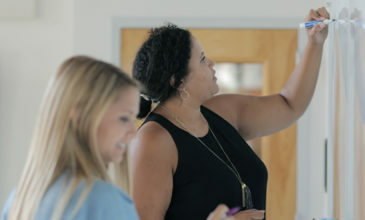 One often understated part of the conversation about creating seamless CX, though, is what needs to live behind the scenes to empower your team to deliver connected content across marketing channels. Content editors are on the frontlines of crafting customer experiences, and so a toolkit to support their efforts and one based inside a CMS can save both time and resources. Acquia, a leading cloud platform for building, delivering, and optimizing digital experiences, just announced the release Acquia DAM. An acronym for Digital Asset Management, DAM is a single, standardized, central repository allowing both internal and external teams to “go to the same well” when consuming and sharing content assets. This, in turn, reduces redundancy and allows a brand to better speak with one voice across channels. Over the past 18 months, we’ve witnessed the proliferation of DAM projects across industries. It makes sense. 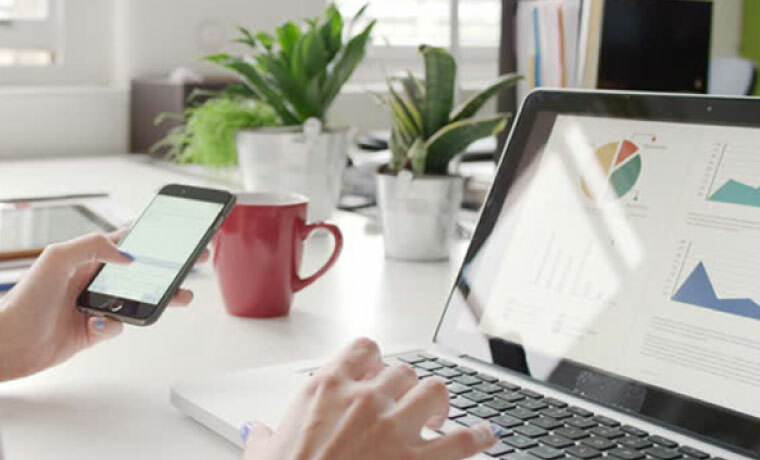 Due to the rise of digital marketing spend and number of channels involved, marketing teams are in need of a more efficient way of organizing, storing, and sharing key content pieces. 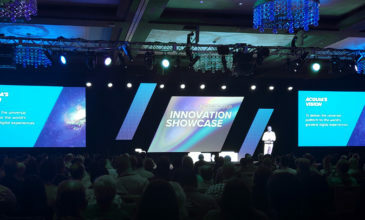 Last week, our team attended Acquia Engage in Boston, where, in addition to learning about Acquia’s latest offerings and use cases, I gave a talk on Charting Success with Acquia DAM. In case you missed it, here are some of the highlights, based on the top questions the audience posed. How do I know if DAM is right for me? Creating, managing, and delivering relevant digital content at scale is one of the biggest challenges for enterprise-level marketers. Everyone is trying to achieve velocity, but when assets are spread out and the processes are inconsistent, it can feel like an uphill battle. Digital assets can be expensive to make but are even more expensive when you can’t find and distribute them. At Hero Digital, we understand it’s always crucial to build in support of velocity. We view DAM as an important tool for enterprise-level marketing teams who want to achieve results at speed. Too often, businesses pay for assets they already own. 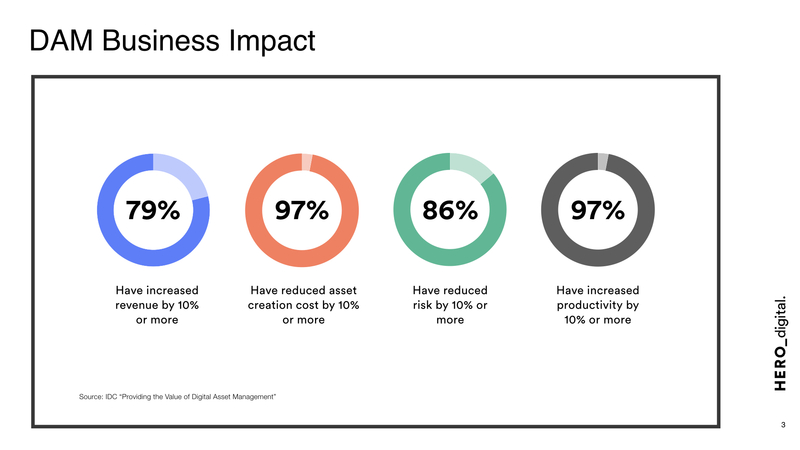 By implementing DAM, business can reduce asset creation costs through better asset reuse, which includes reducing the creation of assets they never use. How do I get started implementing DAM? As you begin, lay out the present state and the potential future state of what asset management could look like. Imagine various digital marketing teams working on multiple brands deployed to multiple channels (internet, investor relations, external partners, etc.). When you map out how each different team uses different technologies to store and manage assets (from thumb drives to cloud-based servers to SharePoint folders), you can get a better sense of the user types and access requirements needed for your implementation. What’s the biggest challenge for a DAM implementation? When implementing DAM, taxonomy is key. It’s important for your internal team to align on language for both where assets live (i.e. folder structure) and the categories under which they can be found (i.e. search terminology). The combination of well-defined asset and tag taxonomies are crucial to a successful DAM implementation. Staying consistent in your naming conventions and descriptions will increase asset discoverability and help you avoid using DAM as a junk drawer. Additionally, staying organized during the content migration process will go a long way. When you’re cooking, you ideally prepare by getting all your ingredients together rather than grabbing things as you go. It’s called mise-en-place, or, everything in its place. Similarly, when prepping for content migration, consolidate your assets in a single hub and use a simple spreadsheet to map all of your metadata. 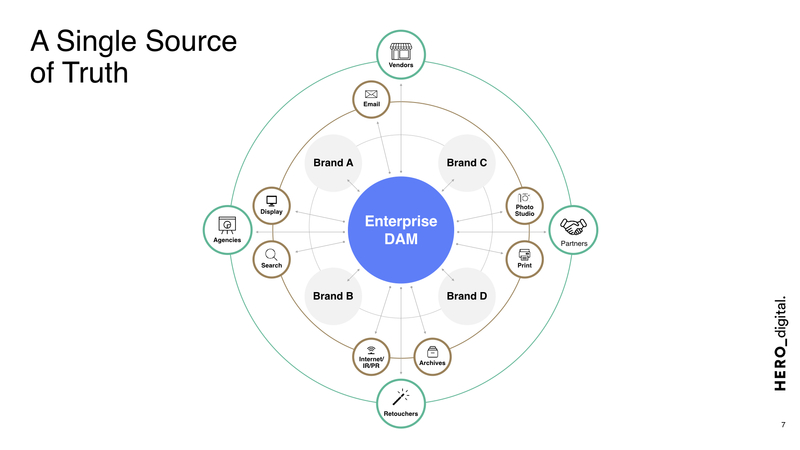 All said, DAM is an exciting addition to the Acquia ecosystem that can serve as a true hub for digital initiatives and support your enterprise’s evolving marketing needs. If you want to learn more about DAM and if it’s a viable solution for your business, reach out to us here. We’re happy to help. Tony Rems is Hero Digital’s CTO. 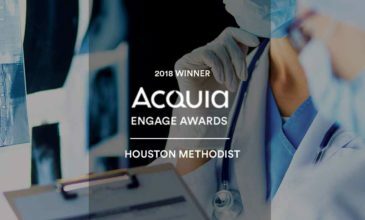 He spoke on Charting Success with Acquia DAM at Acquia Engage – October 16-18, 2017. For a copy of his presentation, contact us.